360 Credit Consulting can help you save money! Are you trying to get credit approval? Improving your credit score will give you access to better interest rates which will save you thousands of dollars each year! Have you ever wondered what items are recorded on your credit report? Do you know what can improve or damage your credit score? Are you interested in learning how to maintain a good credit score? Take advantage of our free educational resources and start saving money today! Don't let a few bumps in the road hurt your financial future. Errors and inaccuracies on your credit report can be costly. We will help you find and remove any mistakes on your report. Call and learn how we can help you restore your credit score. Let us help you create a realistic time frame for you to achieve the credit report results you want. 360 Credit Consulting analyzes your credit and guides you through the process. Contact us today!  WHAT IS 360 CREDIT CONSULTING?  Our certified FICO Credit Team works to make sure that our client’s credit reports reflect accurate and complete information. Our program is based upon extensive research of consumer laws, credit bureau reporting methods and resolutions for our clients.  Interested in a 100% free credit analysis?